5. Technology Corner: V Rajendran writes about the impact and consequences of spreading rumours through WhatsApp and other social media. 6. This edition also includes the usual Prince cartoon and an interesting article from the Archive. Please feel free to share this ezine with your contacts. 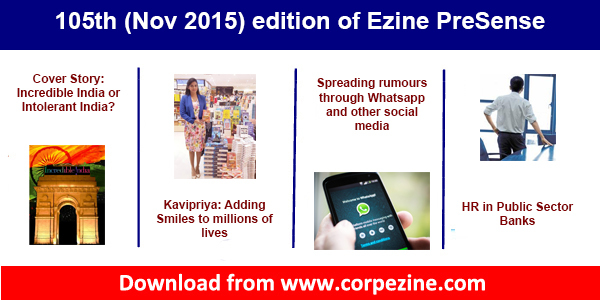 Please also send your feedback to editor@corpezine.com. We are pleased to release the 103rd (Sep 2015) edition of ezine PreSense with the following contents. 1. Cover Story : Susan Koshy analyses the emerging trends in Indian sports. 2. Controversy : K. Srinivasan and Sukruti Vadula, analyse the impact of de-classified Netaji files on the Indian history. 3. Technology : WhatsApp menace - The impact of unsolicited and irrelevant video and audio files with huge file size on the receiving end. 4. Ancient Indian Wisdom: Rig Veda on the Speed of light, matching with current scientific facts. (Input from G N Praveena). 5. Ignited Minds: Dr R Jagannathan, one of the Editorial Team members has joined the first year of medical course at the age of 65. The Management appointed him as Vice Chancellor of the University. An interesting article on how age cannot be a barrier for education. 6. Cartoon Festival 2015 will be held on 24th October 2015 at Chennai. Triambak Sharma invites all through his unique cartoon. We request our readers to share the feedback to us ateditor@corpezine.com. We also request you to kindly share the ezine with your contacts. We are pleased to release the 102nd (August 2015) edition of Ezine PreSense with the following contents. 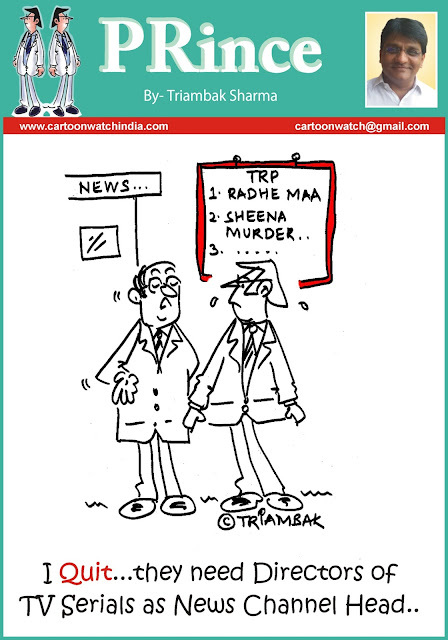 1, Cover Story : Confusing Media Priority - As we release this ezine, we find that all the national channels and some of the national papers continuously giving coverage of 'Sheena murder case' for the past one week, overlooking other nationally important and priority happenings in the country. Susan Koshy, Editor analyses the current media priority in the cover story. For the first time, we have used a cartoon i.e. Triambak's 'Prince' cartoon as the cover picture. 2. 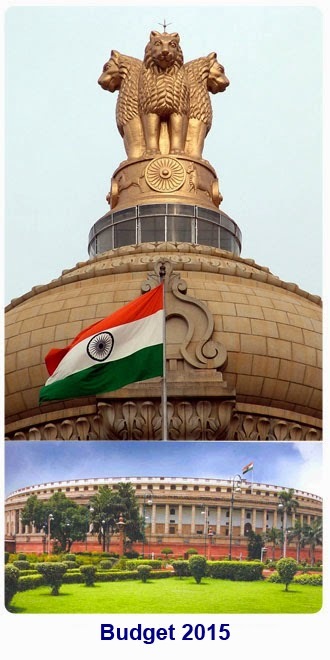 Controversy: The recent monsoon session of Parliament was a total wash out due to disruptions by opposition parties. T N Ashok writes about this controversy and expectations of the citizens of our country. 3. Technology corner: V Rajendran writes about the Data Loss and the impact of cyber laws. 4. From the Archives of Aug 2009: We have reproduced an article on the 'first tweet'. 5. Important Podcasts: We have provided the links of video podcasts published by us covering the speeches by eminent speakers during Sansad Ratna Award function and during the launch of 100th edition of ezine. We are confident that you will continue to enjoy this ezine. Please share the ezine with your contacts. Please also share your feedback with us. 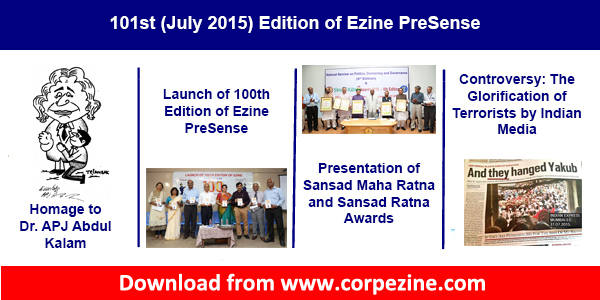 100th Edition of Ezine PreSense was launched on Saturday the 27th June 2015 at Thakkar Bapa Vidyalaya, Chennai. Shri Lakshmi Narayanan (Vice Chairman, Cognizant) launched the hard copy of the 100th edition. The 100th Edition is a 248 page digest containing more than 100 selected articles and cartoons picked up from the past 99 issues. 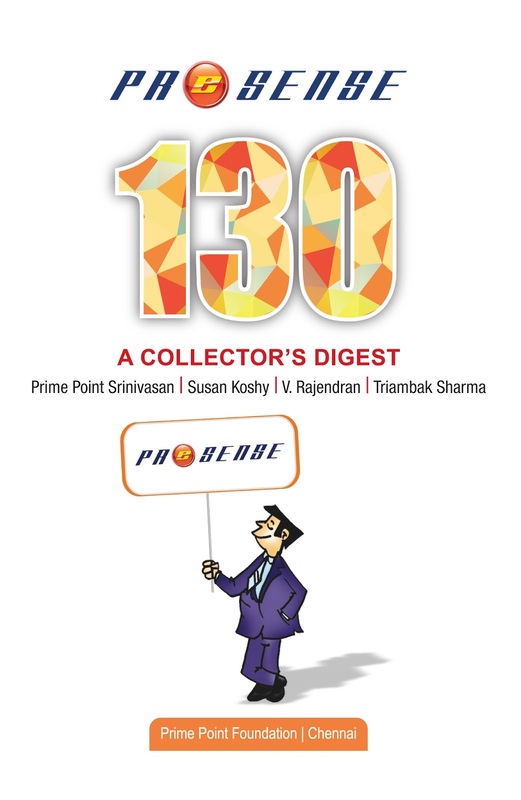 The book is titled "PreSense 100 - A Collector's Digest". The soft copy of the book was launched by Dr Santhosh Babu IAS, Chairman, TNHDC. Since he was away at Kerala due to urgent work, he launched the softcopy remotely and addressed the audience through teleconference. Smt Padmini Sharathkumar, Chief Marketing Officer of Polaris Group reviewed the book. The soft copy can be downloaded from the following link. Please see the event photos. Editorial Team cordially invites all our readers and supporters to the launch of 100th edition of ezine PreSense. Participants will be presented with a complimentary copy of the 248 page PreSense 100 - A Collector's Digest, containing more than 100 articles and cartoons published in the past editions of ezine. Dr APJ Abdul Kalam has given his Foreword to this 100th edition. Please register your presence through this link. 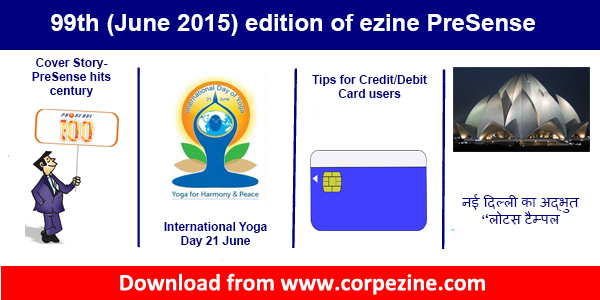 We are pleased to attach/release the 99th (June 2015) edition of ezine. 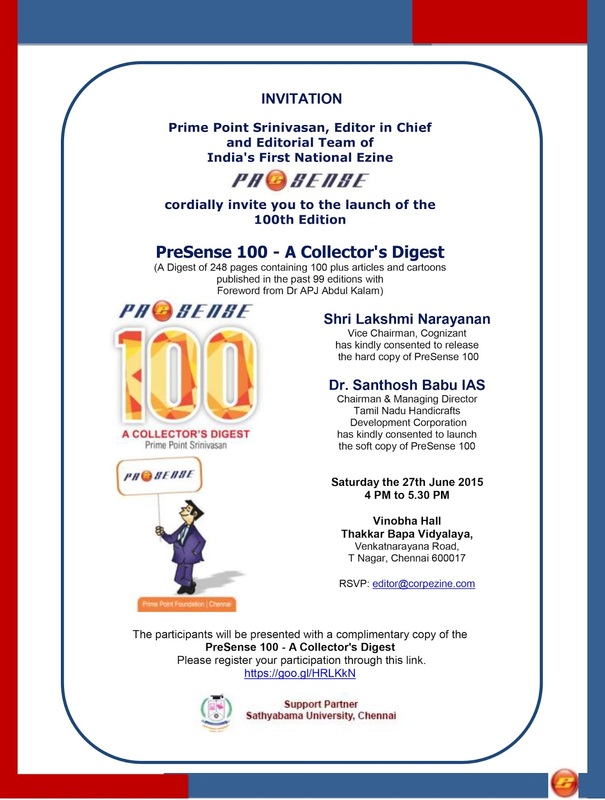 We are happy to announce the launch of 100th edition of ezine PreSense at Chennai on Saturday the 27th June 2015 at 4 PM. The 100th edition will be in both soft and hard copy of 248 pages, containing more than 100 selected articles and cartoons picked up from the past editions of ezines. The title of the book is PreSense 100 - A Collector's Digest. We are happy to announce that Dr Abdul Kalam has given his Foreword to the 100th Edition. Editorial Team thanks all our readers for the sustained support and feedback all through our journey. We invite all our readers in and around Chennai or nearby places to attend this historic event on 27th June. The details are included in the current ezine. 99th edition broadly has the following contents. 1. Cover Story: PreSense hits Century. Susan Koshy and Sukruti Vadula trace the exciting journey of this ezine from the first edition launched in March 2006. 2. Ancient Indian Wisdom : Susan Koshy brings out important aspects of Yoga, when the whole world is going to celebrate International Yoga Day on 21st June. 3. 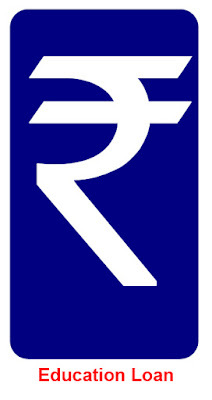 Technology Corner: V Rajendran gives important tips to protect yourself, when using debit and credit cards. 5. Hindi Section: P K Khurana writes about Lotus Temple at Delhi. Besides, our usual sections like Prince cartoon, Dr Abdul Kalam's inspiring quotes are also included in this ezine. The ezine may also be downloaded in pdf format from the link. Editorial Team requests the readers to give feedback toeditor@corpezine.com. Please also share this ezine with your contacts. 3. Nation - Modi 365 - K Srinivasan analyses Modi Sarkar's one year performance, based on the online survey conducted by the ezine. 4. Between You and Me: Reader's Section - A young lady anonymously writes about the dowry menace and sufferings she had experienced. Besides our usual columns like Prince cartoon, Dr Kalam's quote, Archives are also included in this edition. We hope readers will enjoy this edition and share this with interested people. Please also send us your feedback. We are pleased to release the 97th (April 2015) Edition of ezine PreSense with the following contents. 1. Cover Story: K Srinivasan brings out unknown facts and the outstanding contributions of Babasaheb Dr B R Ambedkar to the nation in the article titled "Babasaheb Dr B R Ambedkar - Another Forgotten Legend in Indian History". 2. Historical importance of April: Susan Koshy brings out the lessons learnt from the sunken Titanic ship. 3. Technology Corner: Currently, media is debating Net Neutrality issue. V Rajendran, demystifies the Net Neutrality issue in a simple manner. 4. Hindi Section: P K Khurana writes about the importance of protecting our computers through proper passwords. Besides our usual columns like Prince Cartoon, From the Archives and Dr Kalam's Quotes are also included in this ezine. The ezine may also be downloaded from the following link in pdf form. We request you to kindly send us your feedback. Please also share this with your contacts. 1. Cover Story: Susan Koshy brings out interesting facts about ICC Cricket World Cup. 2. Controversy: Recent Supreme Court judgement removing Sec 66A from IT Act has thrown open many challenges to Indian women. K. Srinivasan analysis the impact of the judgement on the innocent victims of cyber stalkers. 3. Between You and Me: This column is meant for our readers. Vino Supraja, US based reader explains how Indian Media is projecting India very badly at International level. She says, "Life in India is close to a fairy tale, but it is being portrayed by the Indian media as a horror movie." 4. Technology Corner: Sukruti Vadula writes about the global robotic market. 5. From the Archives of March 2009: S K Kharvendhan, then Member of Parliament, who guest edited the March 2009 issue of ezine wrote how media analysis of performance motivated MPs. 6. Hindi Section: As announced earlier, from this edition, we bring out a Hindi Section. P K Khurana writes about the grand architectural marvel of Thanjavur Big Temple. 8. Dr Abulakam's advice to Health Care givers. We hope you will continue to enjoy this edition of ezine. Please share this ezine with your contacts. Also, send us your feedback on the contents. We are pleased to release herewith the 95th (Feb 2015) edition of ezine PreSense with the following contents. 1. Cover Story: K. Srinivasan analyses the Budget 2015 - President's Speech, Railway Budget, Economic Survey and General Budget 2015. 2. Announcement about Sansad Ratna Awards for 16th Lok Sabha - Award instituted by your ezine PreSense. 3. Dr Kalam's quotes - Energy efficiency is the fifth fuel. 4, Technology Corner - Susan Koshy and Sukruti Vadula bring out some interesting aspects o Robots and Robotics. 6. Historical importance of February - D K Hari and Hema Hari bring out interesting facts as to why February has only 28 days. 7. Between You and Me: Lakshmi Radhakrishnan, one of our readers shares a case study she came across on the 'depression' among modern youth. 8. From the Archives of Feb 2009 - Reproducing an article on 'Macular hole' (eye problem) written by Dr Dhanashree Ratra. 1. Prof. R Jagannathan, Former Vice Chancellor, Middle East University, UAE is joining our ezine team as 'Editorial Advisor' to guide us on 'Technology Corner' Section. He is one of the renowned Physics Professors in India and in US. We hope you will continue to enjoy this ezine as usual. Please share your feed back with us. Please also share the ezine with your contacts. We are pleased to release the 94th (Jan 2015) edition of your ezine PreSense with the following contents. 1. Cover Story: K Srinivasan analyses the impact of the recent visit of Obama to India with the title 'The Hug of diplomacy'. 2. Technology Corner: The recent announcement of 1500 crore Neutrino project by the Government has generated protest from the local activists. Susan Koshy interviews Dr Jagannathan, an expert on the purpose of this project. 3. Controversy : Freedom of expression is interpreted and debated by media selectively, depending on different parameters. K Srinivasan analyses whether the freedom of expression is absolute, with two recent case studies. 4. Between You and Me: This column is intended for our readers to share their views frankly. Ms R (name suppressed), one of our readers and an young house wife in US narrates the plight of educated young women holding H4 Visa in USA. 5. Dr Kalam's quotes: His views on 'Mobile election voting system on cloud'. 7. Homage to Cartoon legend R K Laxman : Triambak's PRince cartoon paying homage to R K Laxman + some interesting cartoons of RKL. This issue is dedicated to the creator of 'Common Man' and cartoon legend R K Laxman. The ezine can also be downloaded in pdf format (810k) from the following link. We are confident that you would enjoy this ezine. Please circulate the ezine to your contacts and also send us your feedback. On behalf of Editorial Team of PreSense, I wish all the readers a very happy and prosperous New Year 2015. We request you to kindly share the ezine with your contacts. Please also send us your feedback.